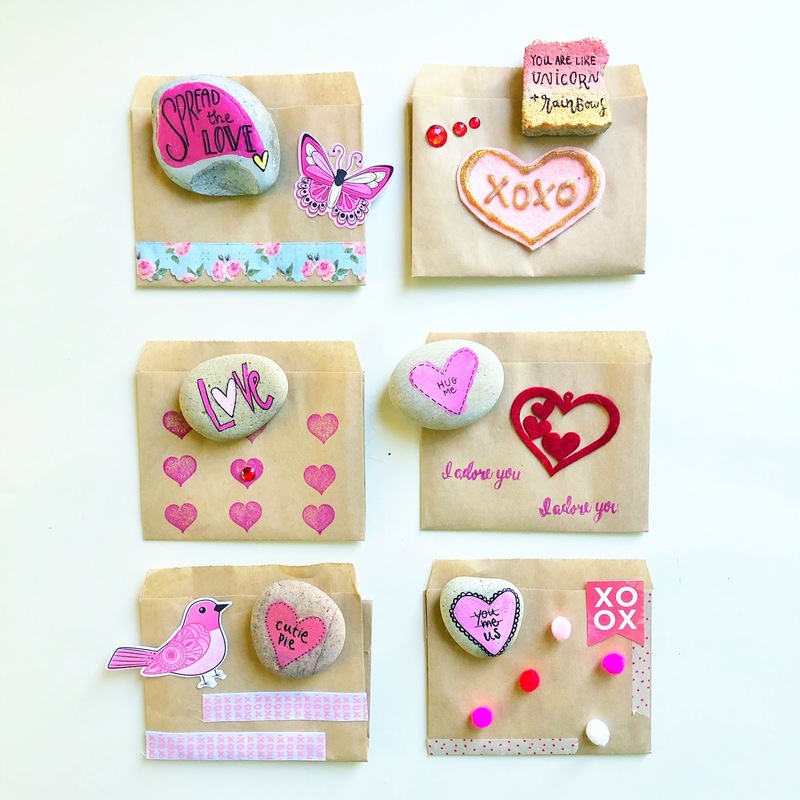 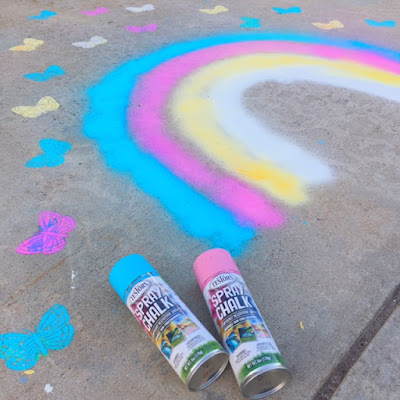 Bring a twist to Valentine's by painting heart and love rocks to your favorites ones! Then craft small brown paper bags to bundle them and TA-DA, you have created a message that will make them feel extra loved on Valentine’s Day! 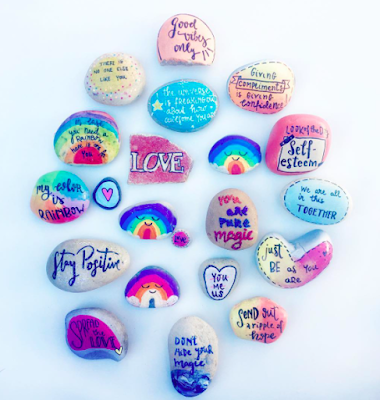 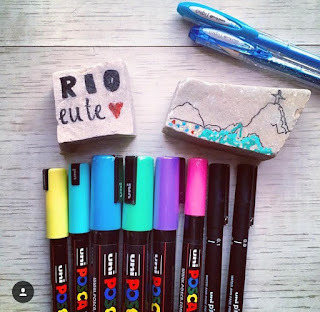 For more happy ideas, follow Instagram : Word Rocks Project.